Some great deals on Groopdealz! I love tunics they are always so comfy! 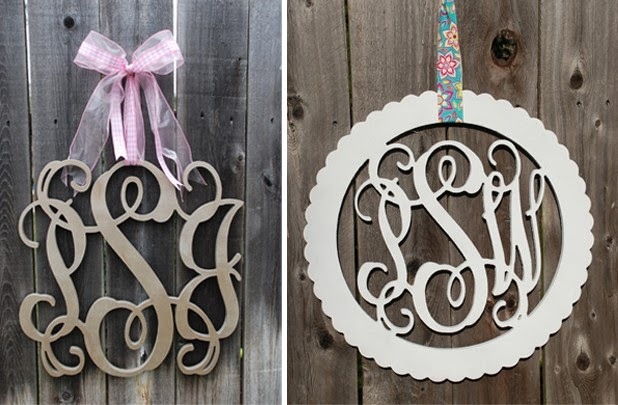 Love the wooden monograms. I've been using mine on wreaths and table arrangements.